We Offer a Wide Variety of Moving Services for Fort Collins & Greeley! Includes two moving specialists, a 26-foot box truck, and our set of moving supplies, which includes moving quilts, dolly, lift gate, protective wrap, ratchet straps, tie downs, load bars, forearm straps, and our hand/power tools. 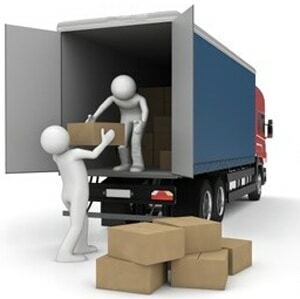 We do offer packing services for our customers in Fort Collins and the surrounding areas. 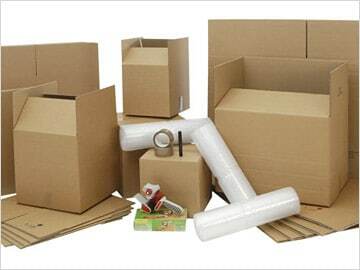 Our packing services include cardboard, bubble wrap, packing tape, permanent markers, packing paper, boxes (size dependent on relocation needs). This service is not included in our Standard Service. The cost of this service is decided between Skyline Moving Company and the client depending on individual needs, so start with a moving quote. Renting your own truck? Let our professional movers around Greeley and Fort Collins load your belongings with care and efficiency, so you can trust that all your items will arrive in perfect condition no matter the destination. This service does not include moving quilts, ratchet straps, or tie downs. Upon request, loading material can be brought. The cost is determined between an agreement between Skyline Moving Company and the client, so connect with us for a custom moving quote. Are you driving a long way and don't want to deal with unloading your truck? A Skyline Moving Company team can be there to ease the process. Let us do the heavy lifting and relocate all of your belongings inside your home exactly the way you want them. Give us a call to discuss the moving services you need in Greeley and Fort Collins. 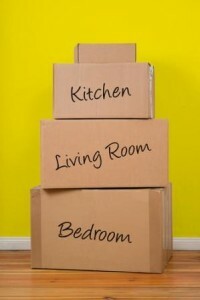 As a full-service moving company, we are able to handle any job, big or small. If you don't see any moving services listed that you think you may need, please give us a call or contact us and we can discuss your individual moving needs and the best way to get your job completed.